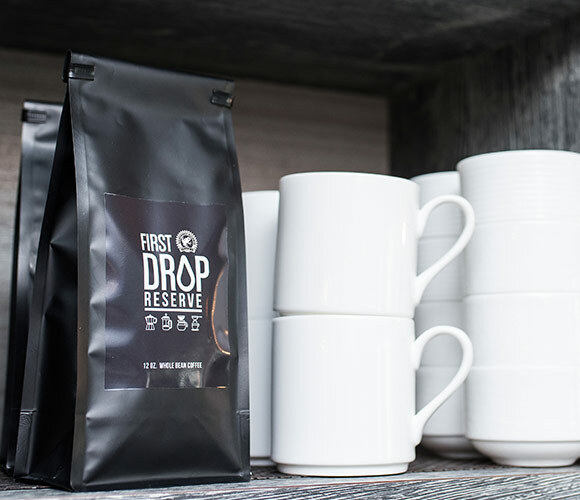 Sign Up and Save with our First Drop Reserve Coffee Subscription! 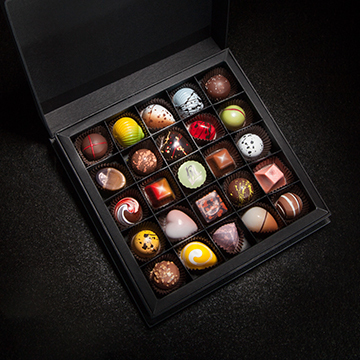 You will receive The Ritz-Carlton's First Drop Reserve Coffee every month. You may cancel at any time. 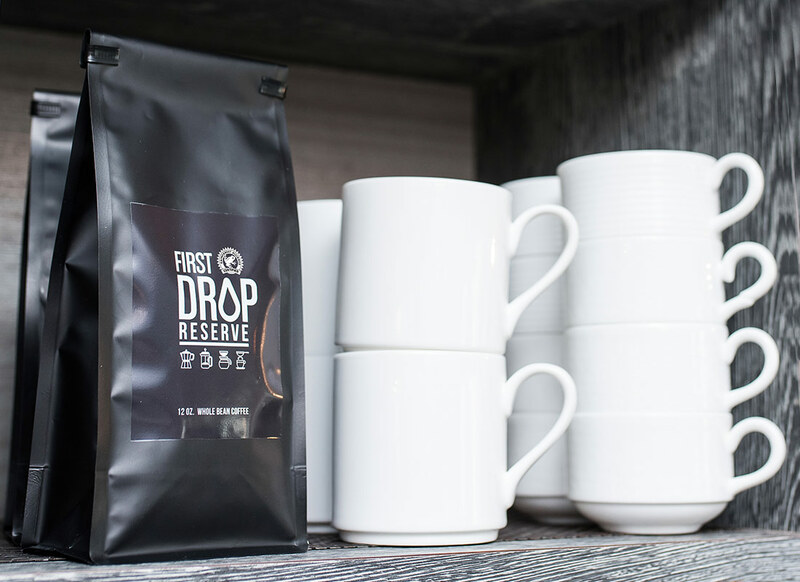 Used throughout The Ritz-Carlton hotels and restaurants, First Drop Reserve is now available for the at-home coffee connoisseur. 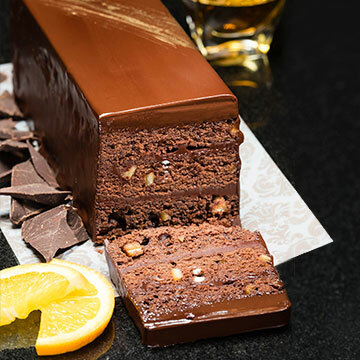 Using only the top 3% of the world’s Arabica coffees, our custom blend uses beans from East Africa, Central America and South America and comes from Rainforest Alliance Certified® farms that meet high standards of social and environmental responsibility. 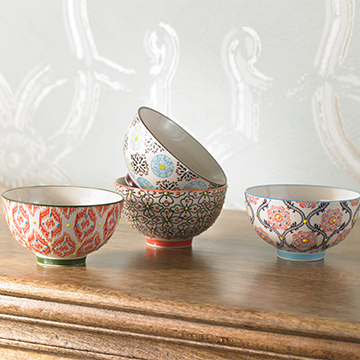 Each single origin is roasted separately and combined only at the end so as not to compromise the flavor profile of each bean. 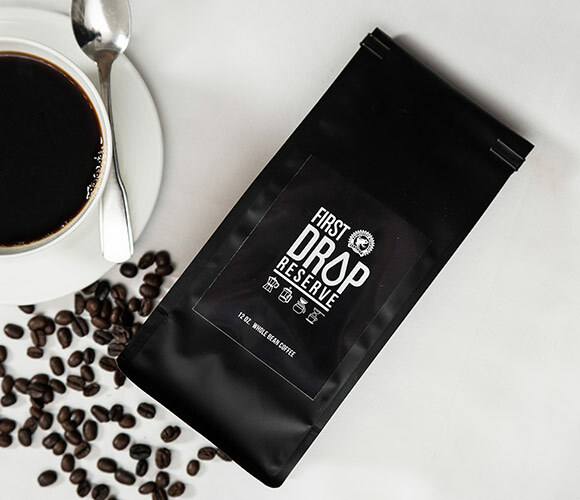 Available in whole bean form only, First Drop Reserve is perfect for pour-over, French press, espresso and Chemex brewing methods. 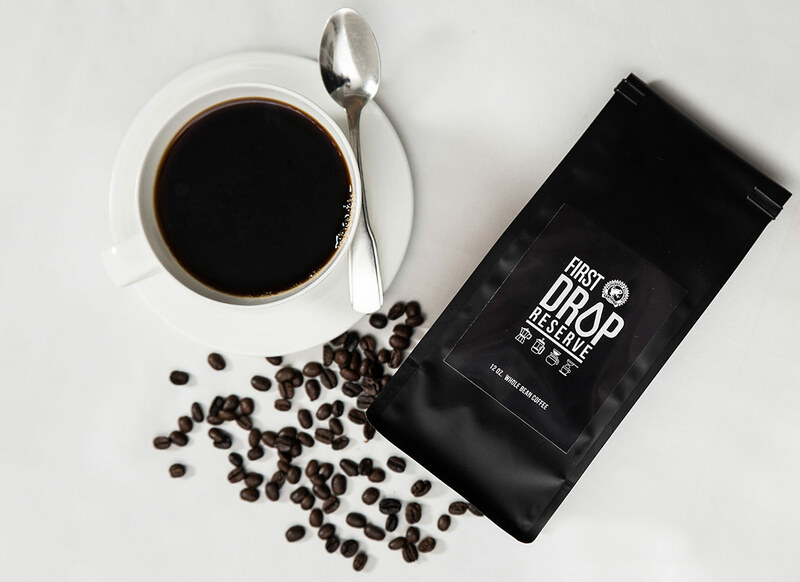 Custom blend from East Africa, Central America and South America; Rainforest Alliance Certified®; Regular caffeinated; Whole bean; 12 oz. bag.